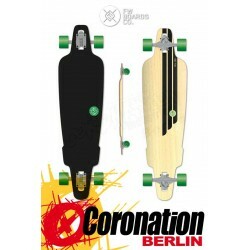 The Sector 9 Platinum Sprocket Longboard is the best Freestyle cruiser you can find. 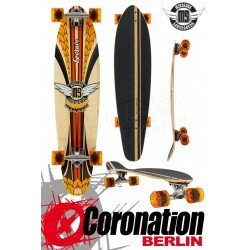 With a shortwheel base and extended nose and tail kicks, changing direction has neverbeen so much fun. 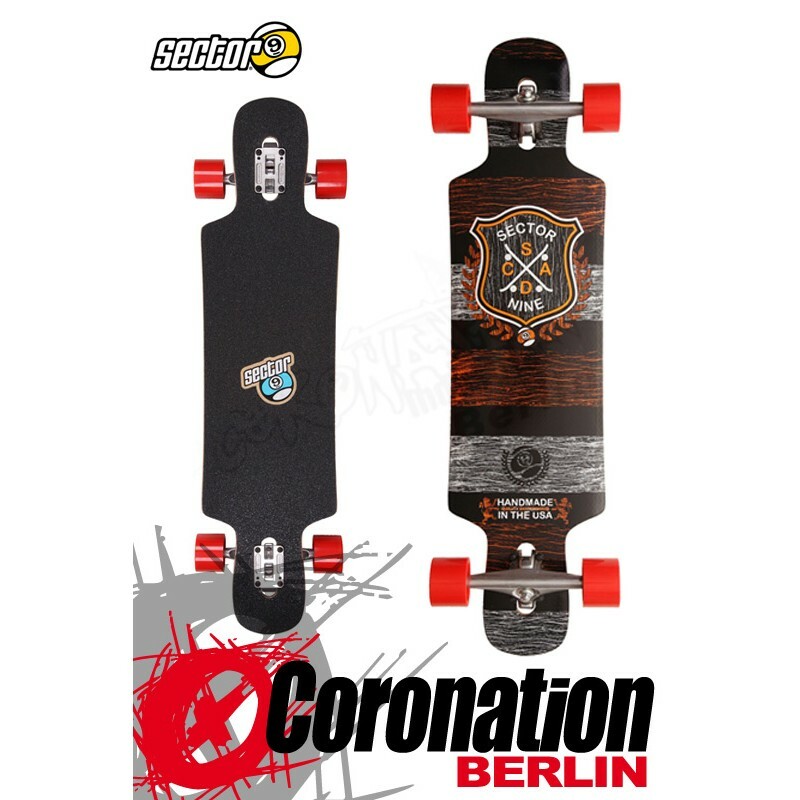 Perfect for mellow hills and flat ground sessions, the Sector 9 Platinum Sprocket Longboard will allow you to skate anything with your own style. 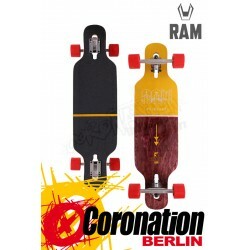 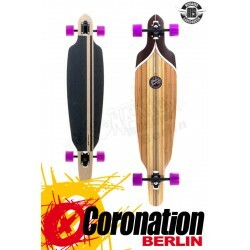 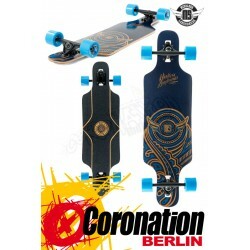 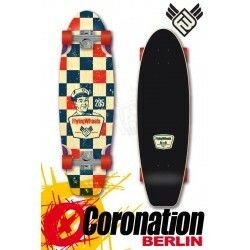 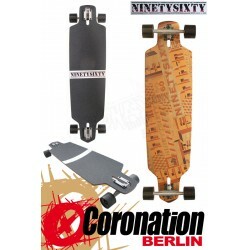 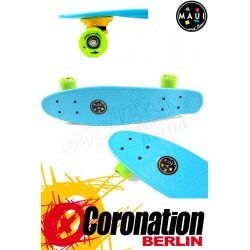 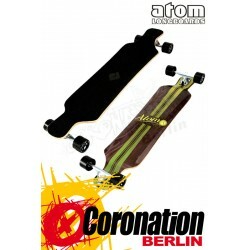 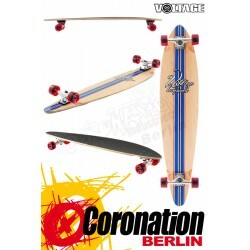 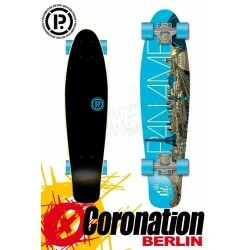 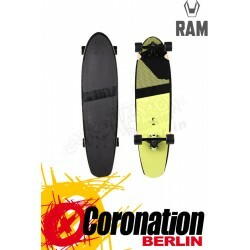 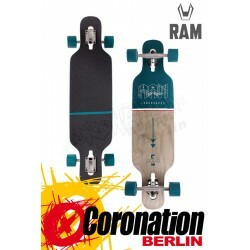 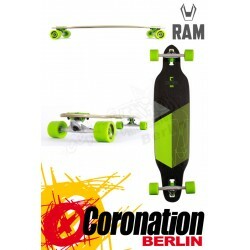 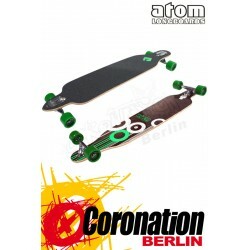 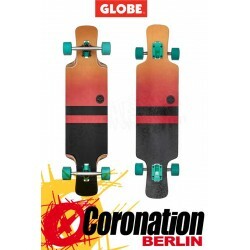 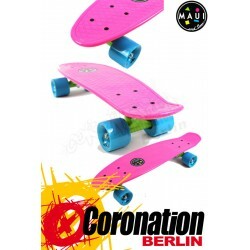 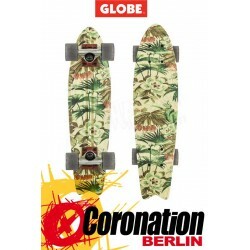 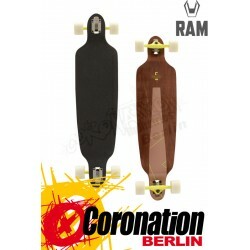 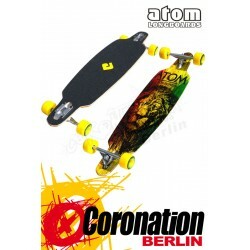 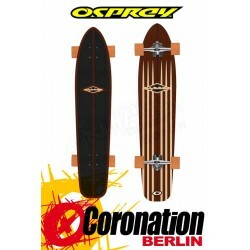 Sector 9 Platinum Sprocket Longboard, jetzt bei uns im Shop!